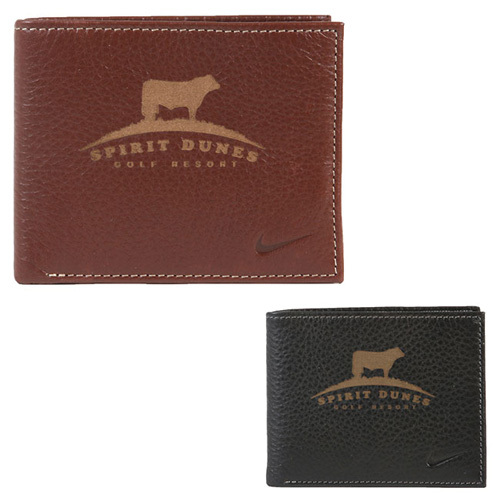 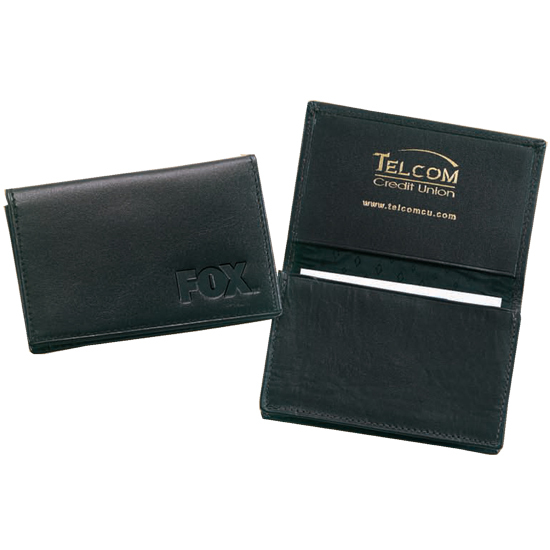 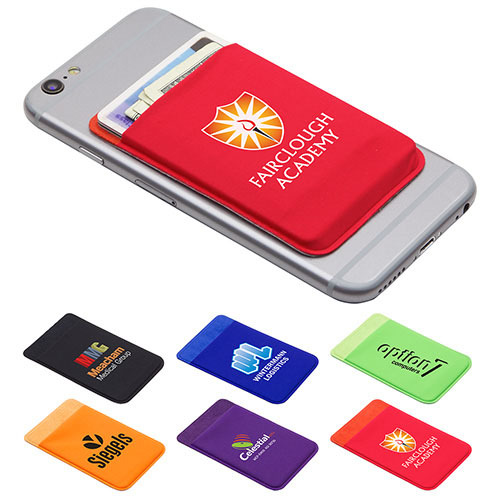 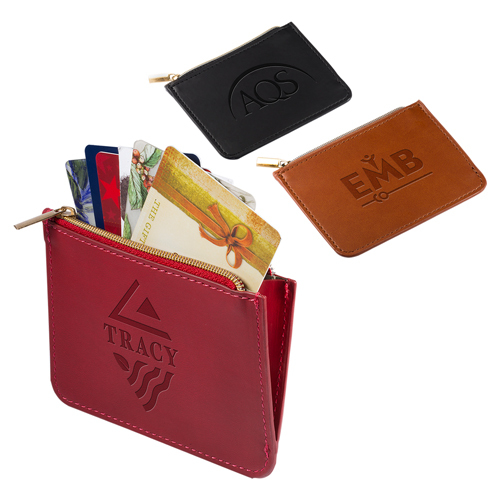 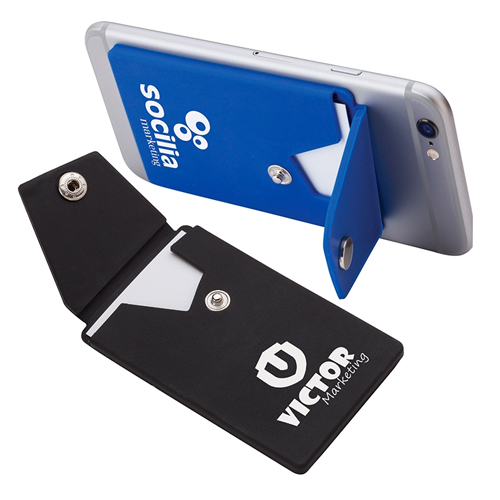 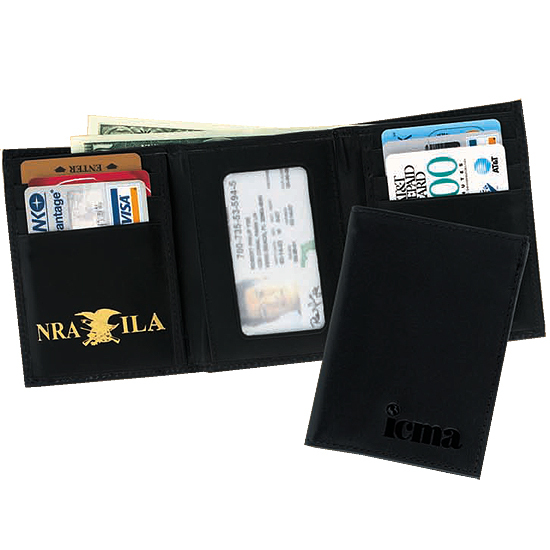 Consider ordering custom wallets including logo imprinted mobile phone wallets, that Holds credit card, drivers license or several business cards. 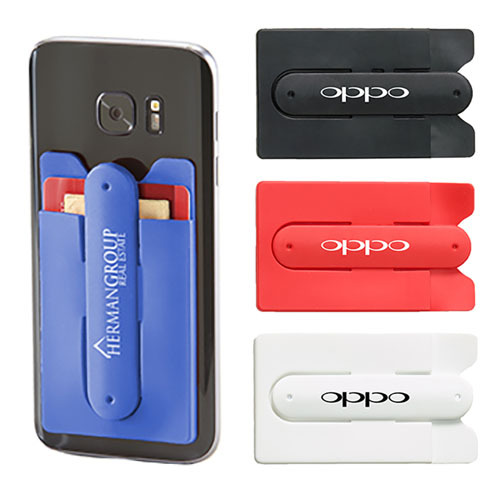 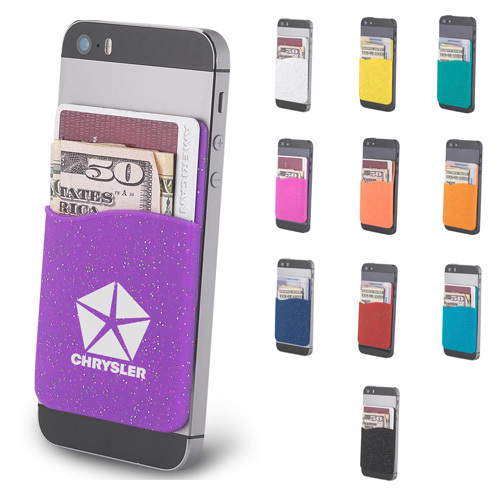 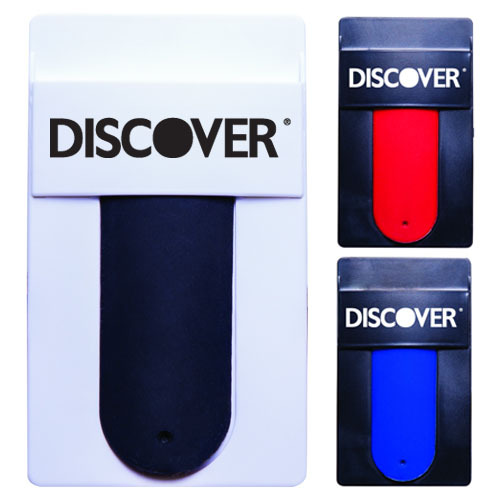 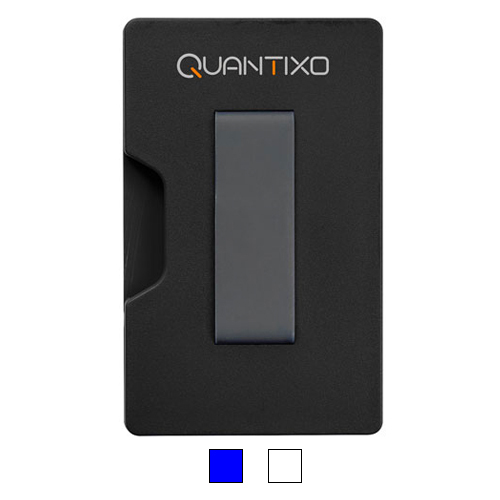 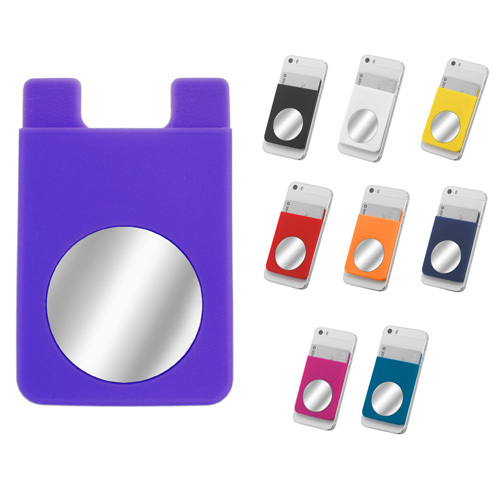 Easily attaches to the back of your phone with adhesive strips provided on back. 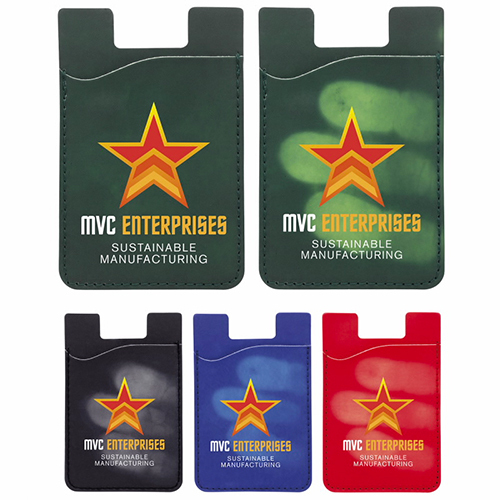 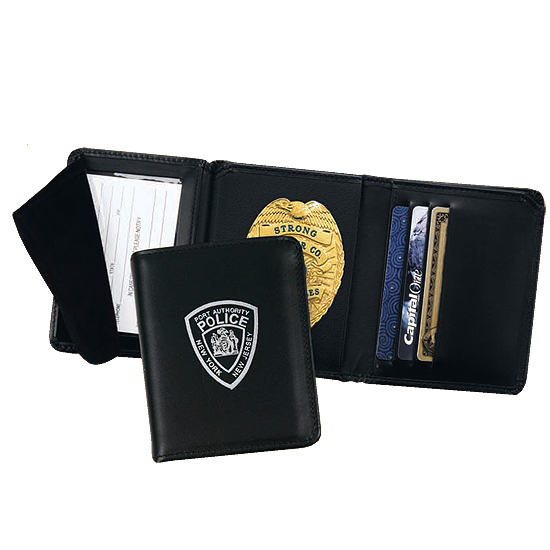 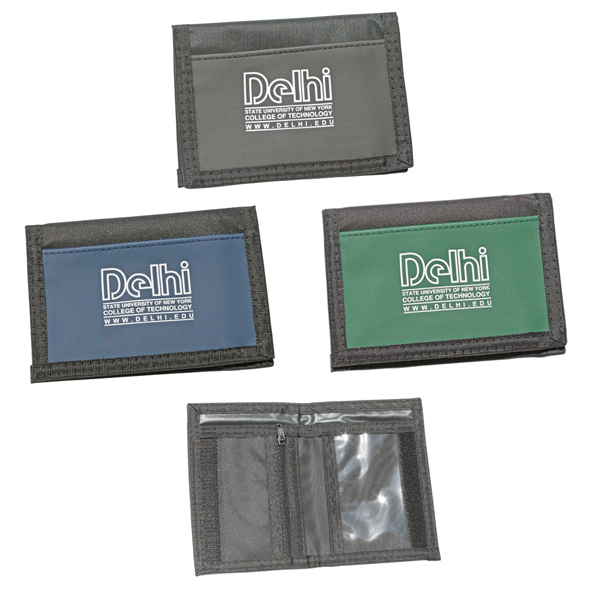 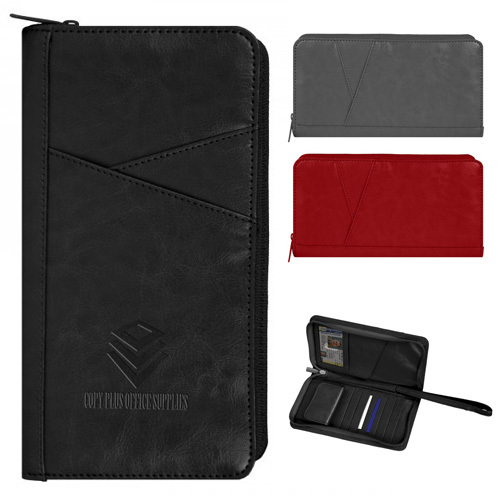 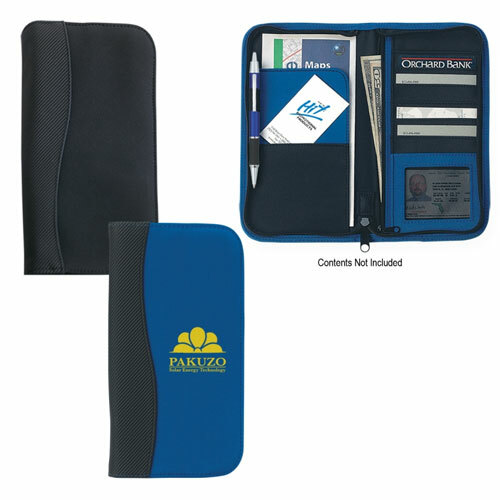 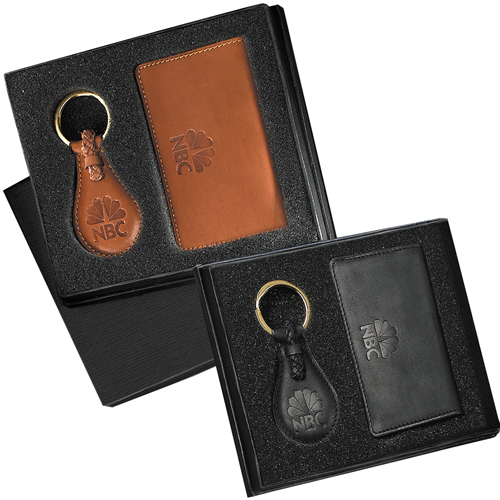 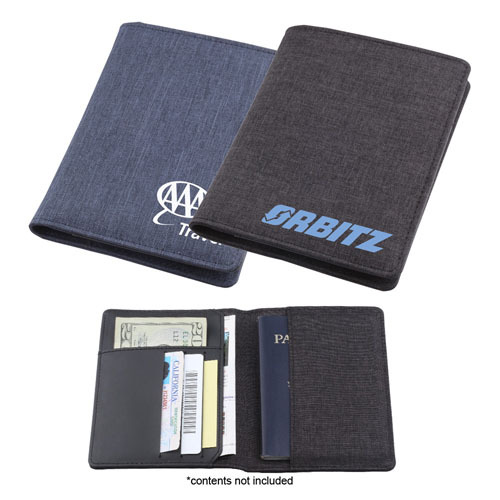 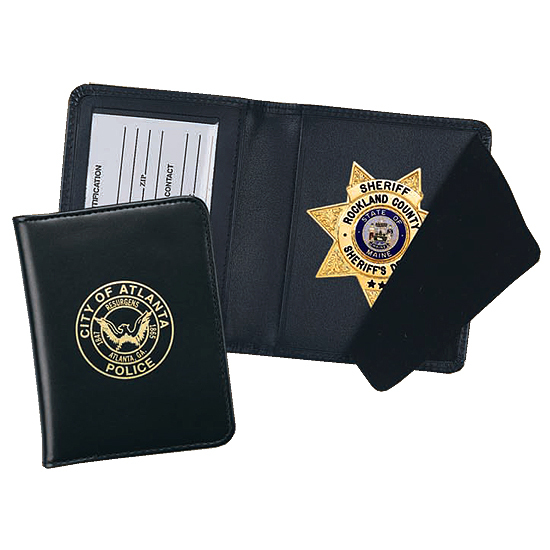 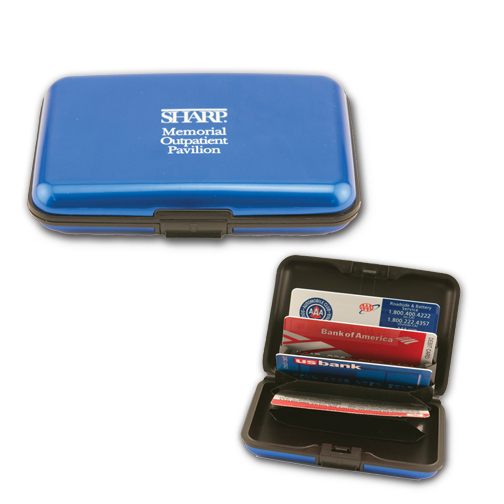 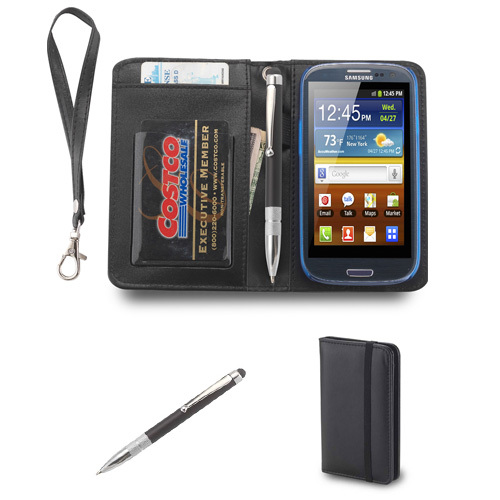 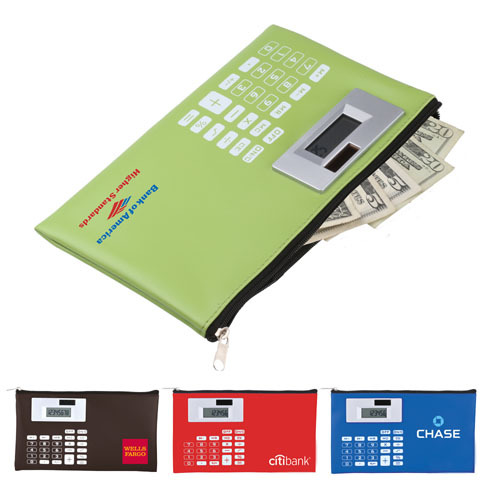 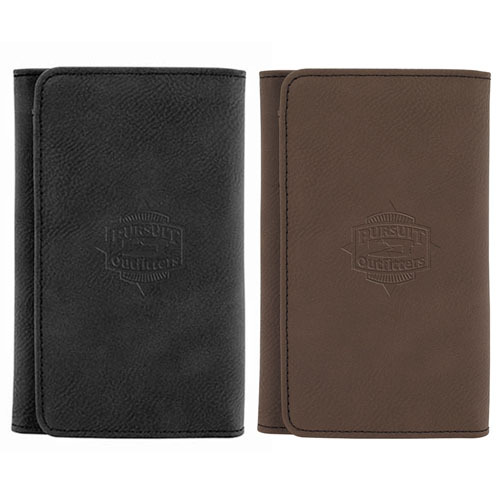 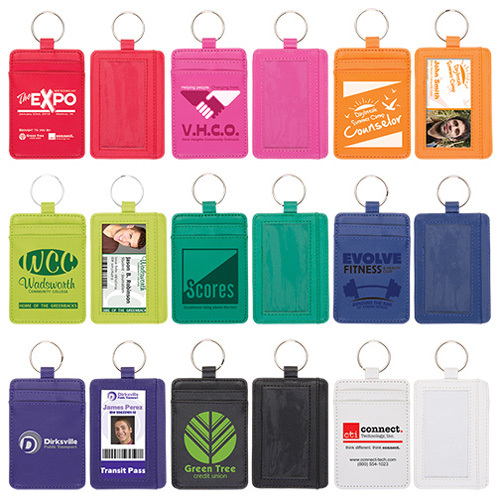 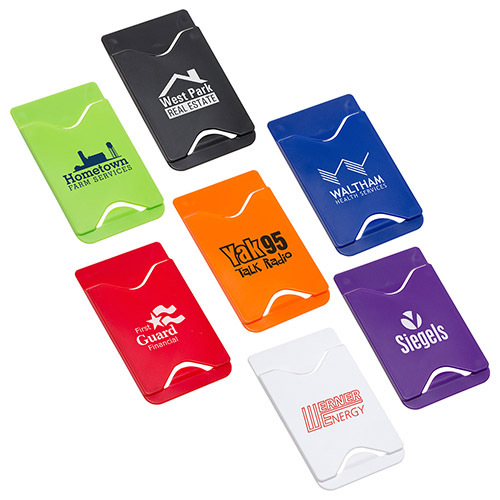 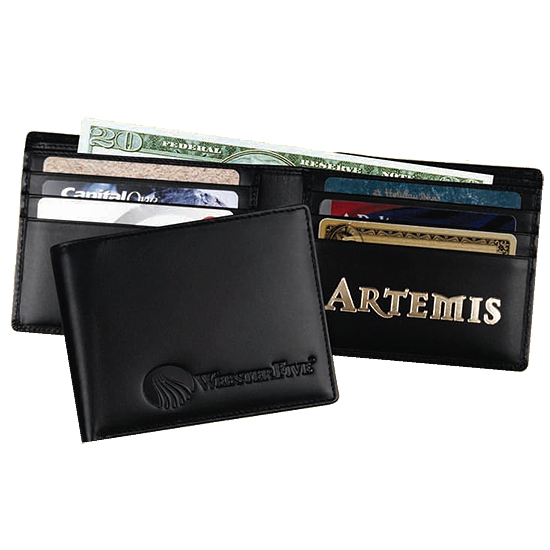 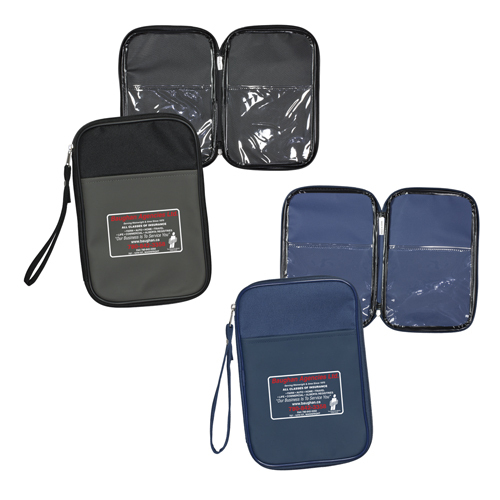 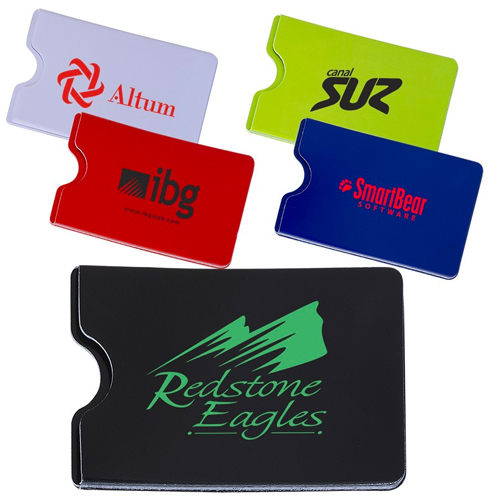 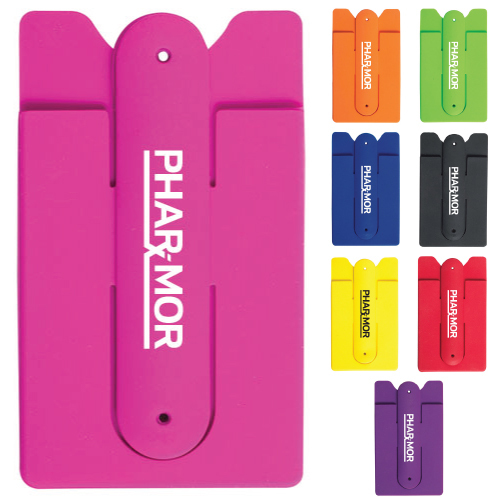 Need more features that includes a pocket organizer with inside zippered pocket for coins, a clear pocket for an ID, full-length pocket for bills, then we have promotional wallets that will fit into your budget for any promotion. 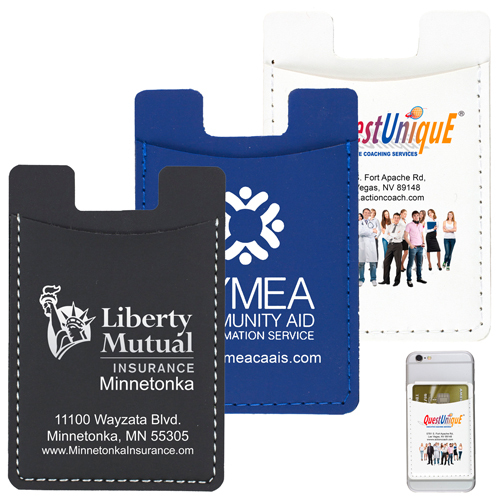 Imprinted with your logo make a big impression. 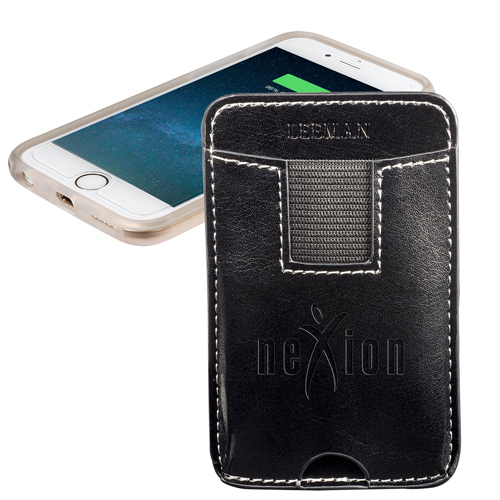 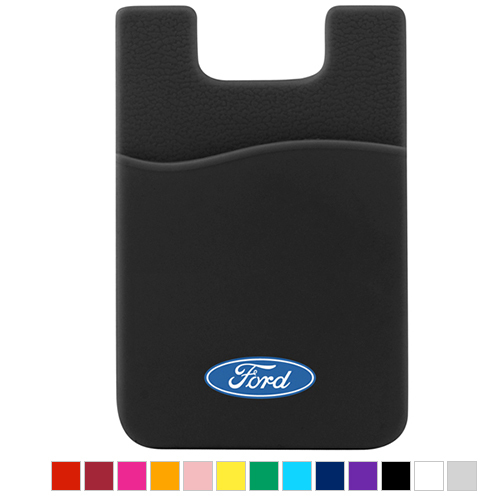 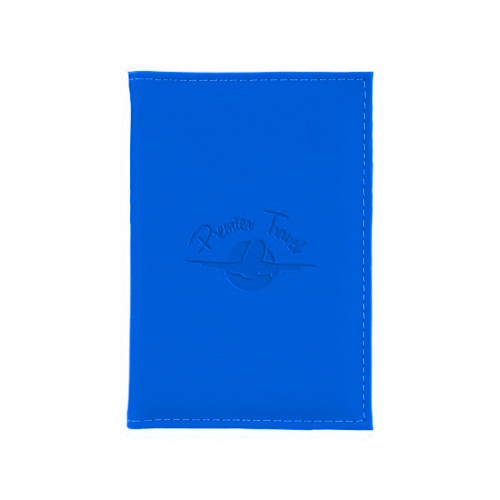 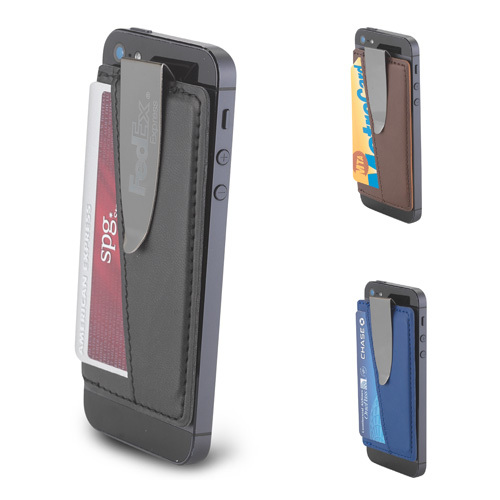 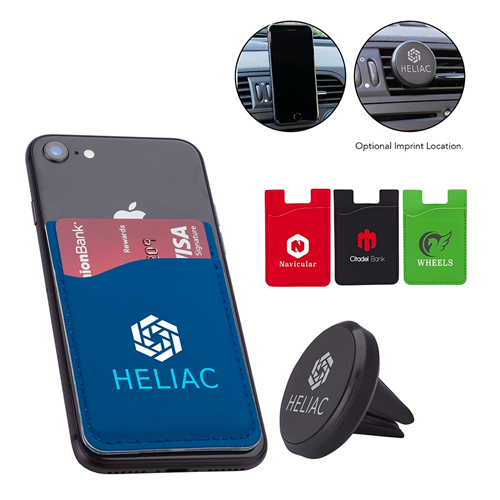 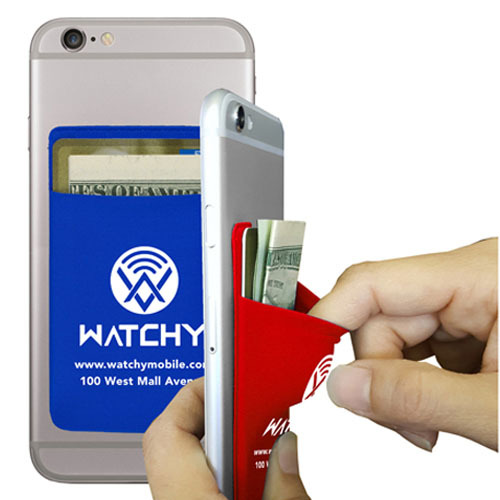 Many of our cell phone wallet card holders have RFID protection and a ring to help keep your grip on your phone or to use as a stand for your phone. 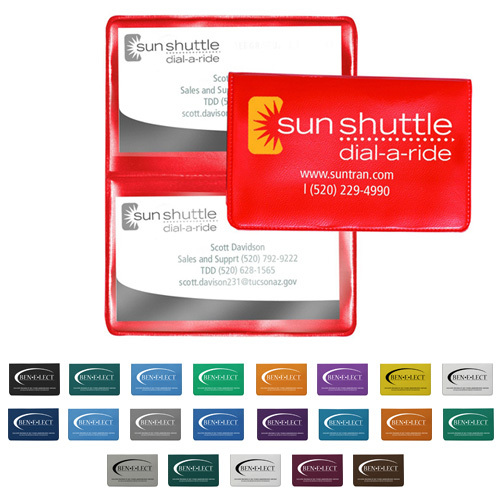 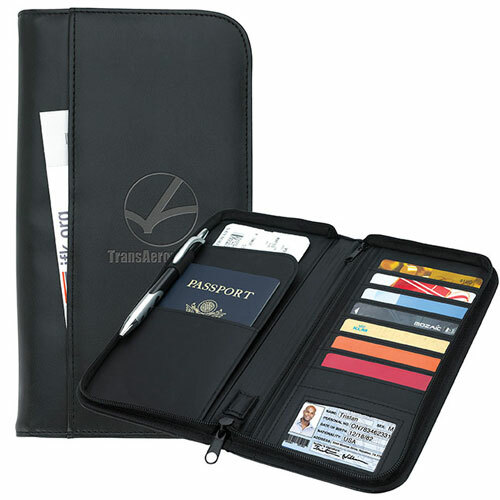 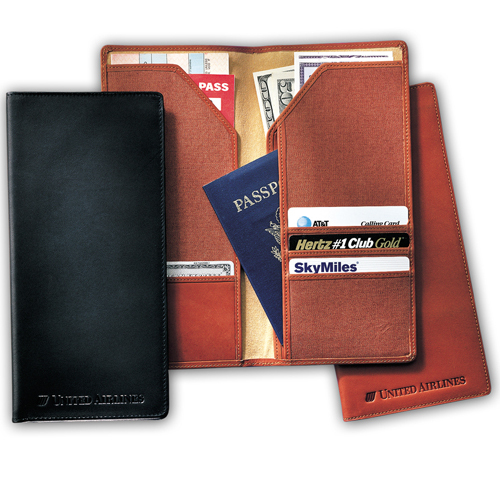 Travel wallets are a great tool for travel agencies, airlines, cruise lines and insurance companies to store receipts, travel documents. 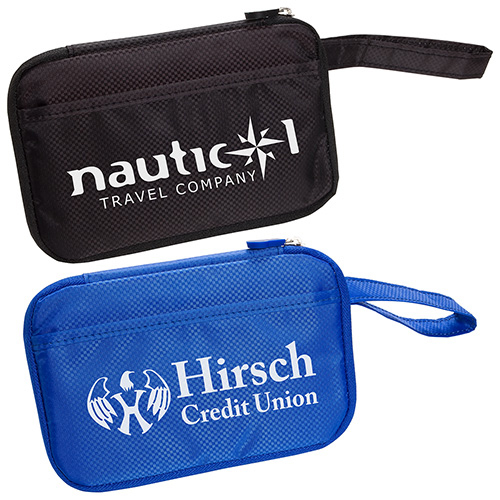 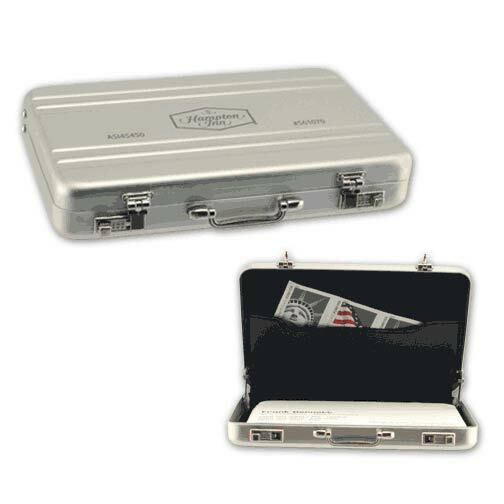 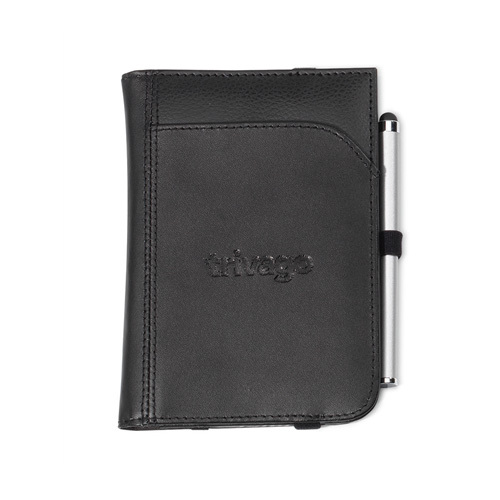 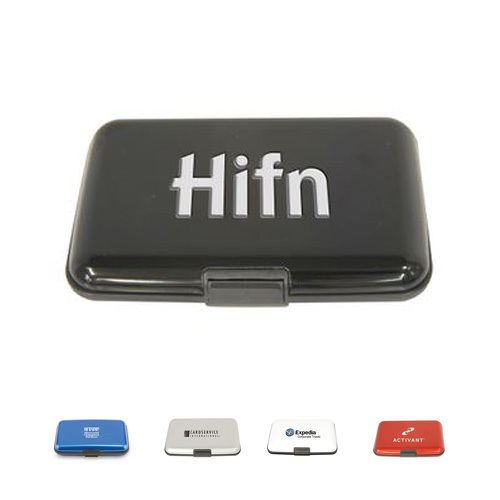 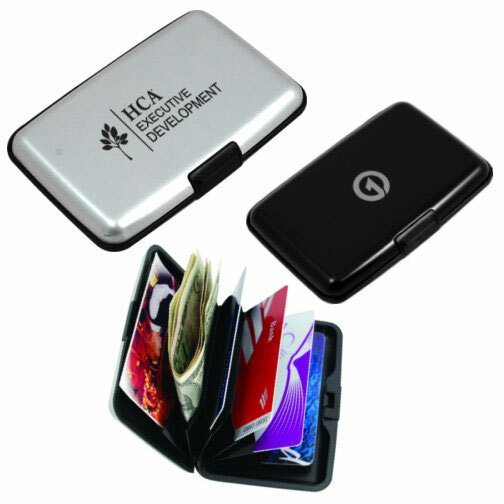 So when you are ready consider a promotional cell wallet or a travel wallet.